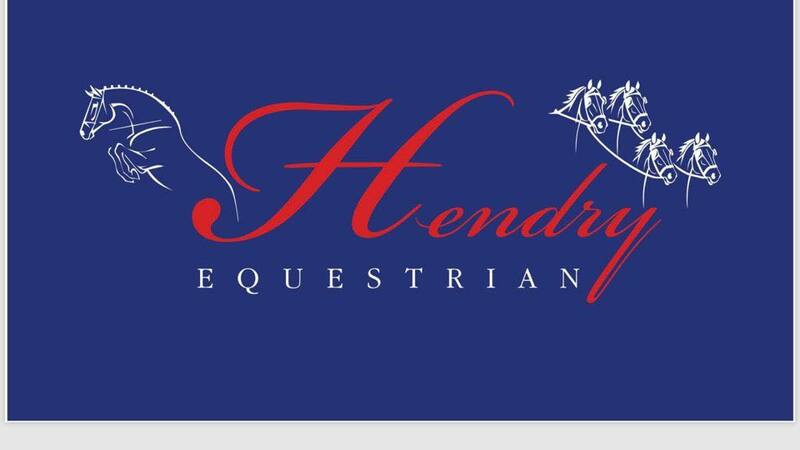 Hendry Equestrian Shop is based in East Lothian has a range of equestrian clothing, feed, bridles and many many more products. They are in the process of building there shop and website. For now please visit there Facebook page for brilliant offers. ​The vision for Turcan Connell has always been to offer all the professional advice under one roof that an individual might need during their lifetime. This means offering a full range of legal services alongside a complete range of tax services. We believe that this joined-up, interdisciplinary approach of combining legal and tax expertise really sets Turcan Connell apart and enables us to provide the very best advice and counsel to our clients. Our website address is www.turcanconnell.com and our Twitter handle is @TurcanConnell. ​Long-time supporters of Central Scotland Horse Trials, Albert Bartlett supply over 20% of the UK's fresh potatoes. 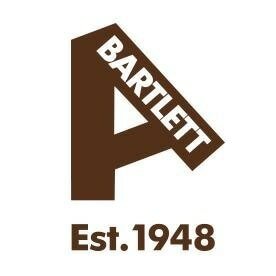 At Albert Bartlett, we won't accept anything less than wholesome, fresh and delicious potatoes. From nurturing potatoes on farms to harvesting, storing and packing them, each and every stage of the potato's journey is as important as the next. 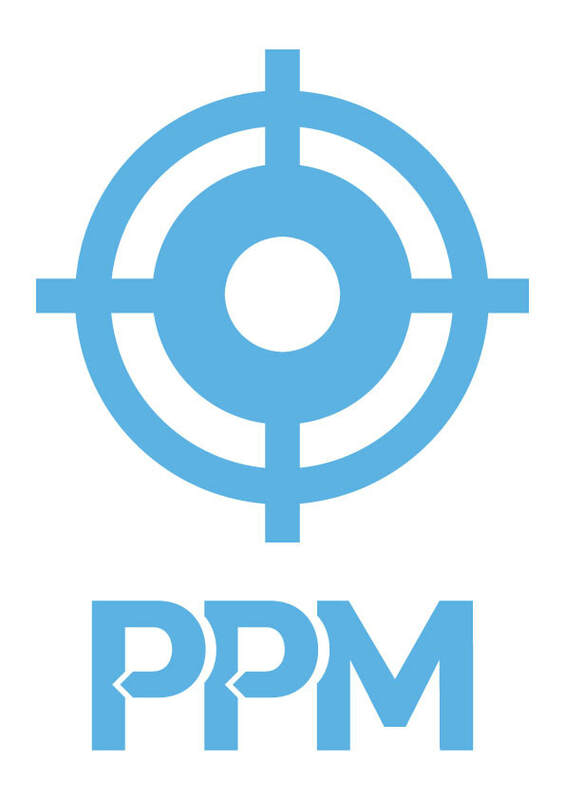 ​Precision Pumping is an independent chemical injection supplier, which delivers a range of pressure test units, transfer pumps, flow meters and pneumatic chemical injections. Equi How, qualified Equine Behaviour Consultant based in Central Scotland. Kerry Jukes will work with you and your horse to help you create an effective and practical solution to any issues you may be facing with your horse. Kerry can help you deal with issues which include, Ridden, Handling and Management Issues. Helping you to create a stronger connection and relationship with your horse.